COMPLEAT? 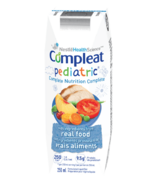 tube feeding formulas are made with real food ingredients to support those looking for real food options, including chicken, various fruits and vegetables, and cranberry juice concentrate. 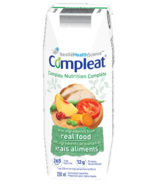 COMPLEAT? 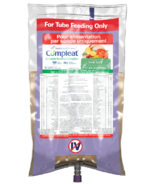 formulas can be used as a complete nutrition tube feeding or as a nutrient-rich base for real food homemade tube feeding recipes.